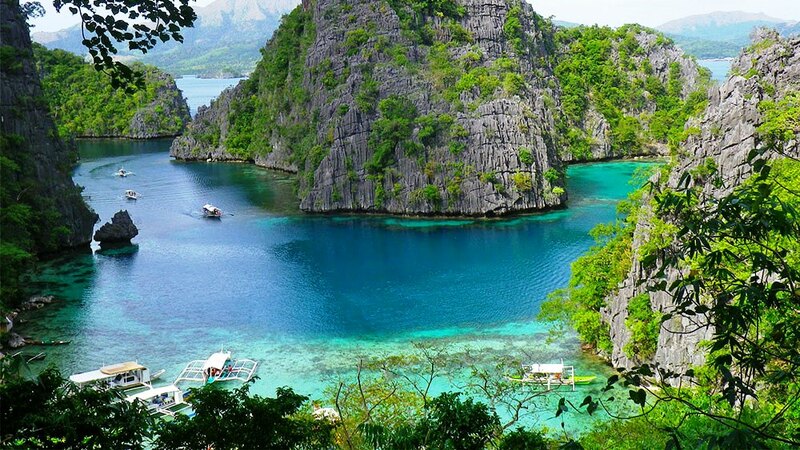 Indeed, Palawan has become world-famous because of the Puerto Princesa Subterranean River National Park, an underground river system, as well as the Bahurang Tubbataha or The Tubbataha Reefs Natural Park. However, don’t strike out Palawan off your list of unpopular and seldom visited destinations just yet. Palawan has more to offer beyond the more frequented tourist hubs. Perhaps you have heard of Coron, El Nido and Puerto Princesa in Palawan, but have you heard about Busuanga? If not, then buckle up for some wonderful surprises because you just might fall in love with this tropical paradise off the familiar tourist path. Busuanga can be reached by air from Manila or Cebu to Francisco B. Reyes Airport in the Municipality of Coron at the heart of Busuanga Island. You can also take a plane coming from El Nido Airport in the Island of Palawan. The Municipality of Busuanga is a few hours away from Francisco B. Reyes Airport. The Island of Busuanga itself is considered a miniature of the Island of Palawan owed to its nearby islets and islands, and equally quintessential tropical beauty. Busuanga Municipality is especially unique because it is facing the West Philippine Sea like El Nido but absent the hustle and bustle. Busuanga is aptly a destination off-the-beaten-path. It is the laid-back counterpart to El Nido or Coron, which have airports and a large number of modern conveniences. It is not surprising for most tourists to head east and explore Coron upon arrival at the Francisco B. Reyes Airport. 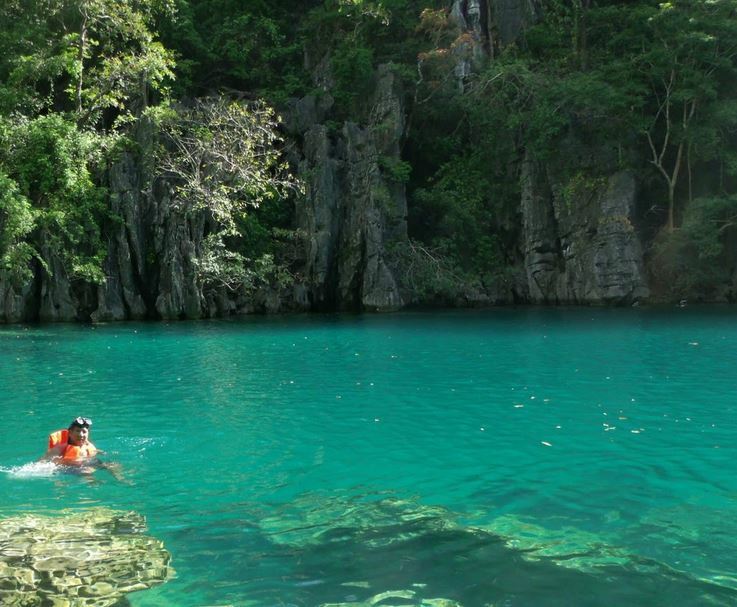 Tourism in Coron is after all more vibrant and highly marketed than Busuanga’s. 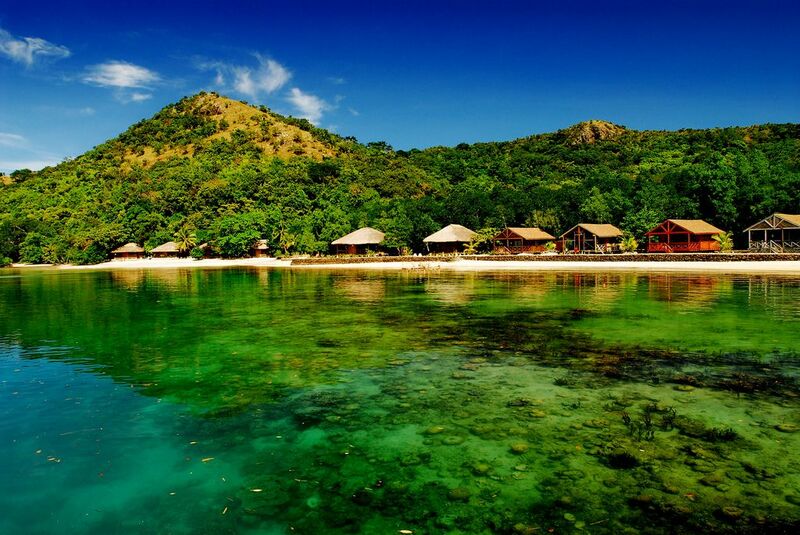 Busuanga however is not without a handful of choice accommodations like bed and breakfast inns and beach resorts. It also has a few establishments that especially cater to the needs of local and foreign guests. Unlike the Municipality of Coron, Busuanga has a lower population count and population density. As of 2010, Busuanga has a total population of 21,358 and a population density of 54/square kilometer, while Coron has a total population of 42,941 and a density of 62/square kilometer. With fewer residents, you can expect a larger playground for adventure-seekers who prefer seclusion over convenience. Busuanga is surrounded by isolated and less-habited islands such as Malajon, Bacbac, and Denicolan. Island hopping is a popular tourist activity, where you are guided to some of the remotest, most pristine islands and coves for sun bathing and beach swimming. To the north of Busuanga is Calauit Island where the Calauit Game Preserve and Wildlife Sanctuary is situated. 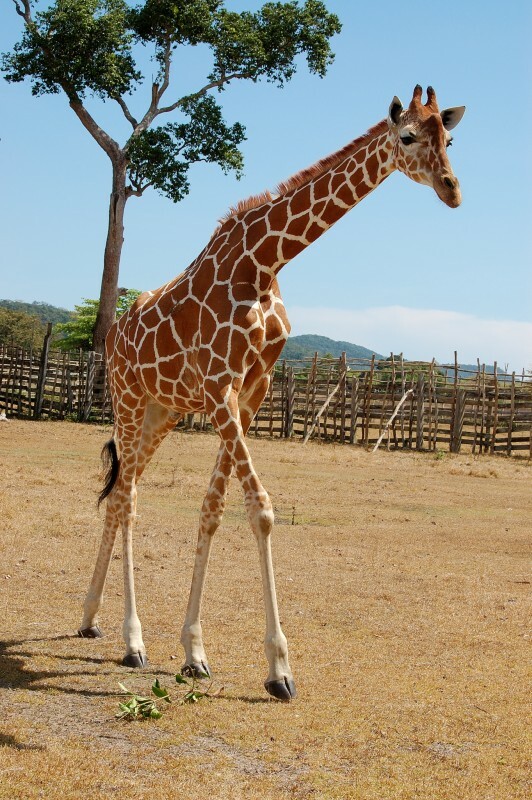 This is home to safari animals roaming free, including giraffes, zebras impalas, gazelles, and waterbucks. The critically endangered Grevy’s zebras are especially thriving in Calauit Safari Park. The park is likewise home to endangered and endemic animal species including Calamian Deer, Palawan Bearcats and Palawan Peacock, among others. Immerse in the abundance of marine life. A diving or snorkeling experience in the nearby reefs gives you a glimpse of what can be found in the famous Tubbataha Reef, only you get to spend less money and travel less nautical miles. If you are up for it, mountain biking can be an awesome way to explore Busuanga. You can stop by beaches or forest patches, and simply enjoy a panoramic view of the place when you’re up on a hill. Another adventurous way of enjoying Busuanga is mountain hiking or trekking. The highest peak in the entire Island of Busuanga is located in Coron, and there are guided hiking tours up Mt. Tundalara. But again if you want to follow the path less traveled, then take a spontaneous trip up selected mountains in Busuanga and ask help from a local to guide you. Commercialization of tourism in some of the major tourist destinations in Palawan has potentially turn this province from a quiet, unassuming paradise into a busy tourism center. While this is not entirely bad, some holidaymakers prefer the more relaxed and slow-paced vacation, absent the modern comforts of typical tourist-focused establishments. Thankfully, the Municipality of Busuanga has maintained its unspoiled natural charm for those who prefer the road less traveled.